Whether you’re hunting, fishing, camping, cooking, or facing a life-or-death survival situation one thing is certain: you need a good knife. 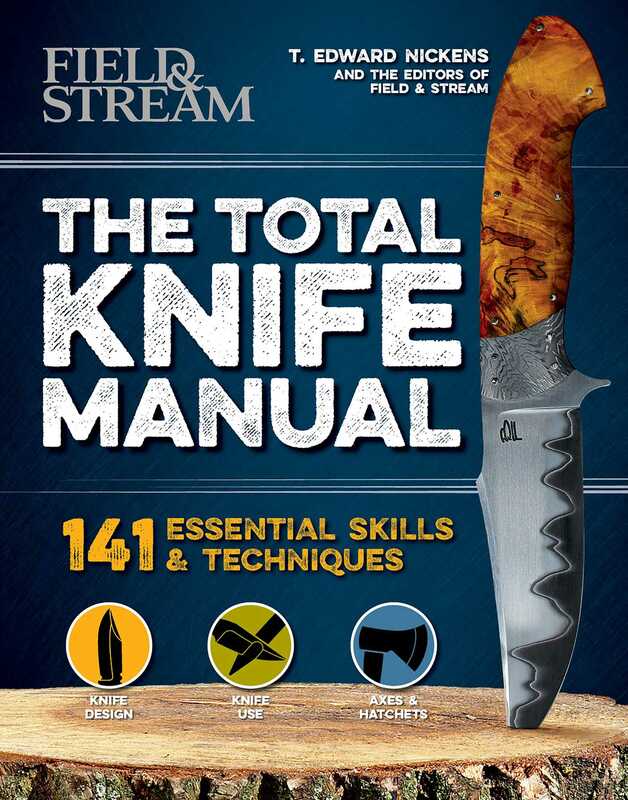 In this authoritative book, Eddie Nickens, Field & Stream editor at large and author of The Total Outdoorsman tells you everything you need to know about choosing the right knife for the job, using it correctly, keeping it sharp, and more. Detailed “design workshops” provide an in-depth education in what makes a great knife, as well as how to choose the right knife for the job. Hands-on practical tips detail how to use your knife in a wide range of everyday, on-the-go, and even life-and-death situations, from whittling a tent peg to dispatching a wild hog. Special features celebrate the greatest knives ever made, and the craftsmen who changed the game forever. For everyone from the casual camper looking to find the right all-around tool to carry on his belt to the connoisseur and collector who can tell a Victorinox from a Wenger at 100 paces.